Last week’s Nintendo Direct provided us with quite a few important subjects, along with several region specific announcements. One of these, as seen in Japan’s stream, was the announcement of Ace Combat Cross Rumble 3D Plus, also known as Ace Combat Assault Horizon 3D Plus in the west. What makes this reveal interesting is the fact that the game will be supporting amiibo through the New Nintendo 3DS and later through the original 3DS’ amiibo accessory. The effect these amiibo will have on the game is varied and character specific, as every amiibo will produce a different skin on specific planes. 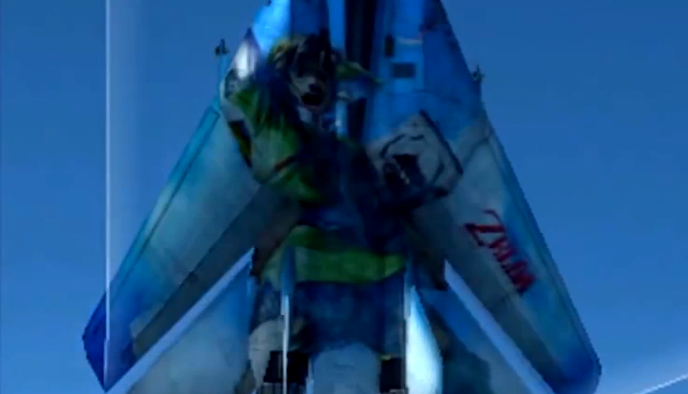 Link is, of course, part of the gang and can be seen in his Skyward Sword form on the bottom of one of the several available jets. For those interested, the full video can be watched above (although it is in Japanese). Do you think the amiibo support is worth it, or just a neat little addition to one the 3DS’ earlier games? Let us know in the comments!